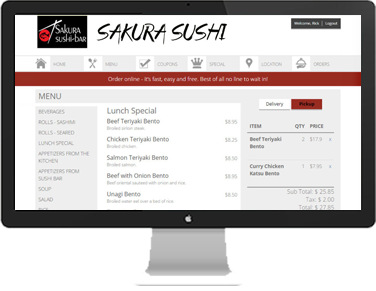 Add online ordering to your existing website, or create a new one. Highly customizable menu works well with any type of menus. Display pictures of dishes and get the customers appetite going. We are constantly helping local businesses grow and increase profit. Mobile friendly design allows customers to order from their mobile phone without having to move, pinch, or rotate the screen. 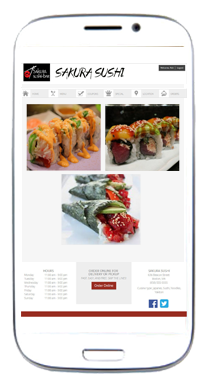 Menu and ordering functions are designed so that hungry customers can conveniently place an order quickly. The average person spends more time on facebook than any other website. 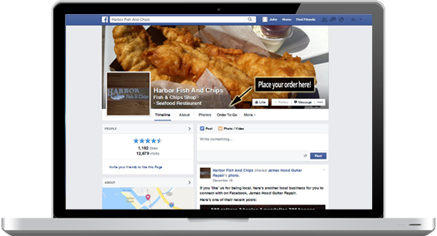 Add Facebook ordering and drive in sales where customers spend most of their time.